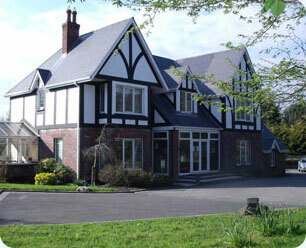 Nourrice Creche & Montessori School is located just off the Whitford Roundabout on the outskirts of Wexford town. We offer full time, part time and sessional care to children aged 3 months and upwards. We offer the ECCE free preschool year. 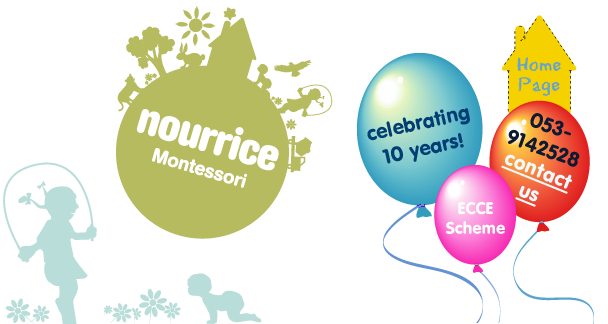 Nourrice recognises the importance of healthy eating in the early years and provides 3 healthy meals everyday.